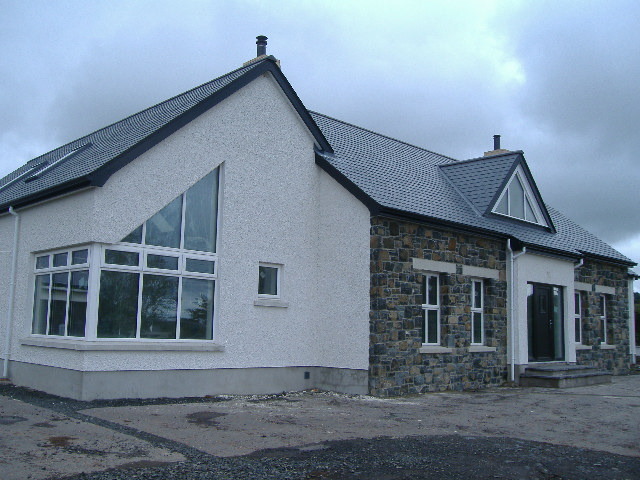 Traditionally constructed dwelling with detached stone garage. 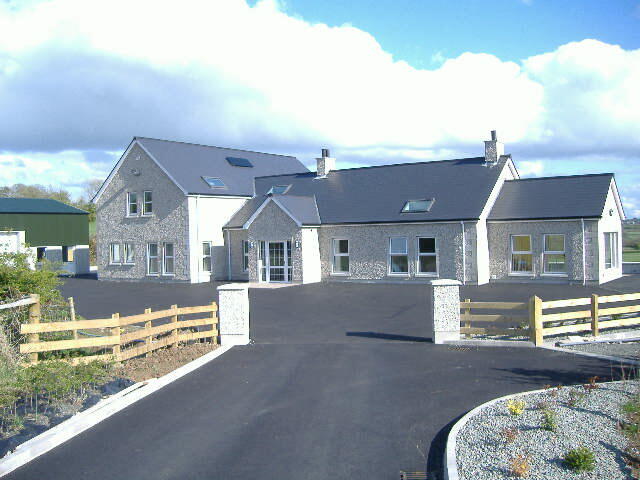 Traditionally constructed dwelling with attached garage. 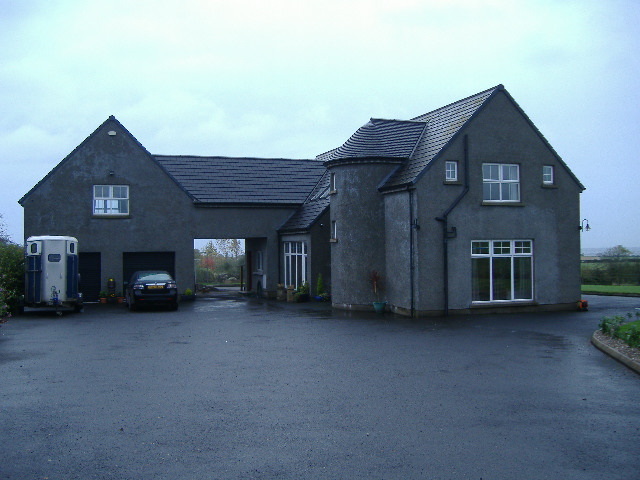 Large traditionally constructed dwelling with attached garage. 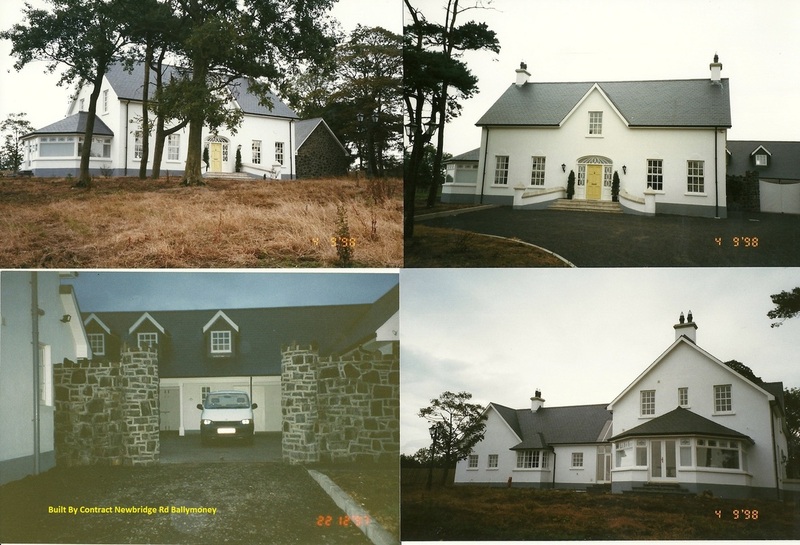 Large traditionally constructed dwelling with garages, stables & courtyard. 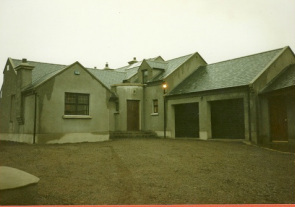 Traditionally constructed dwelling with attached garage & stables. 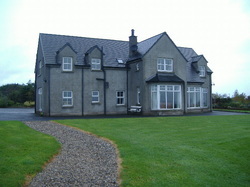 Traditionally constructed dwelling with detached garage & self contained studio appartment. 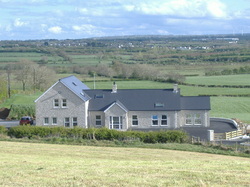 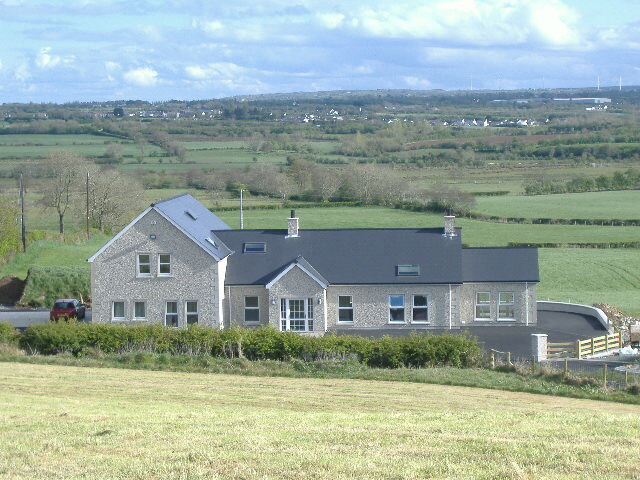 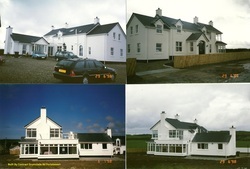 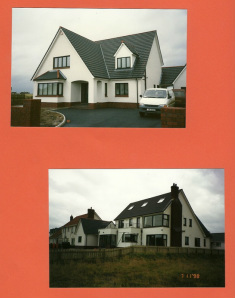 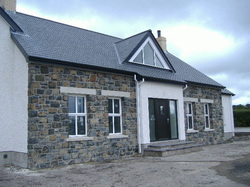 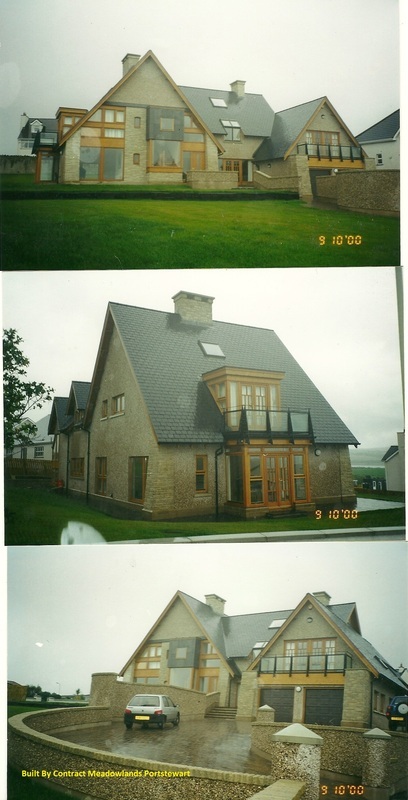 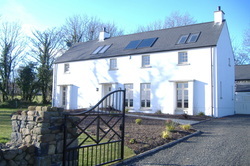 Traditionally constructed Zero carbon house near Ballymoney.